We, Beston (Henan) Machinery Co., Ltd. have been a professional manufacturer and supplier of carbonization machine. Having been in this field since 1998, we promise you high-end products and first-class service. The continuous carbonization machine with latest design of our company, which can be widely used in carbonizing waste, sewage sludge, wood, branch, rice husk, straw, sawdust, bamboo shavings and shell, etc. We are the leader in the waste treatment equipment industry. Beston Machinery is engaged in integrating advanced modern technology with excellent traditional technology. 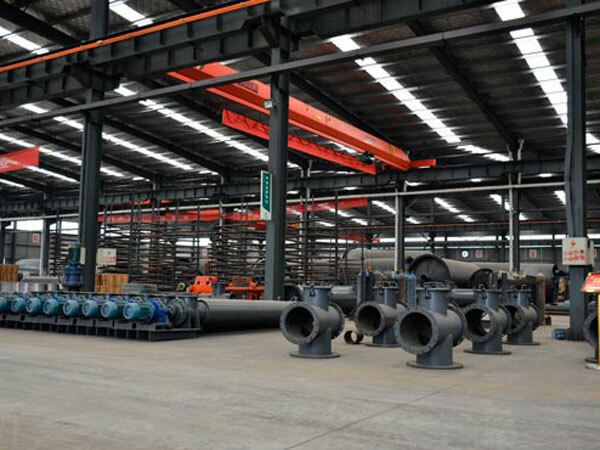 We have been improving the equipment continuously, so that we can provide customers with the best-quality and high-efficient products. At the same time, we are still focusing on the construction of pre-sales and after-sales service system in order to provide customers with professional system solutions. Now we are member of China Associate of Environmental Protection Industry, which was authenticated by “Green Star” as the first company in China. And our products have been granted with the EU mandatory safety certification – “CE” certification, all of them enjoy a worldwide reputation. And they have been exported to America, Poland, Turkey, Canada, Peru, Africa, Southeast Asia, etc. Our products convert waste to wealth and improve human living environment.